Have you ever wanted to start over? 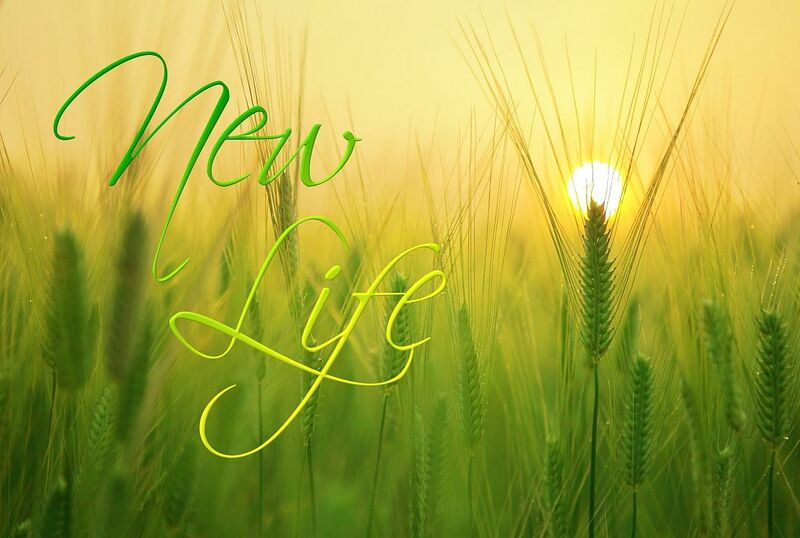 If there was a “reset” button you could press to start your life afresh, would you be tempted? Our lives contain plenty of pain and many mistakes. Memories of the things we have handled badly make us wince. We wish for a better world. We wish we were better people. Easter is about the dawn of a better world. Despair replaced by hope, sorrow turned into joy, worry dispelled by peace, sins forgiven, and death swallowed up by victory. Easter is not an excuse to have a long weekend and eat chocolate, or even a special occasion to dress up and go to church. It is about a man who rose from the dead, living a new life. At Easter, Christians remember the man the grave couldn’t hold. Jesus was crucified, certified dead, and buried. But three days later, he walked out of his tomb. He defeated death. His message is not about trying harder or changing yourself. It is about Good giving you a new life through him.